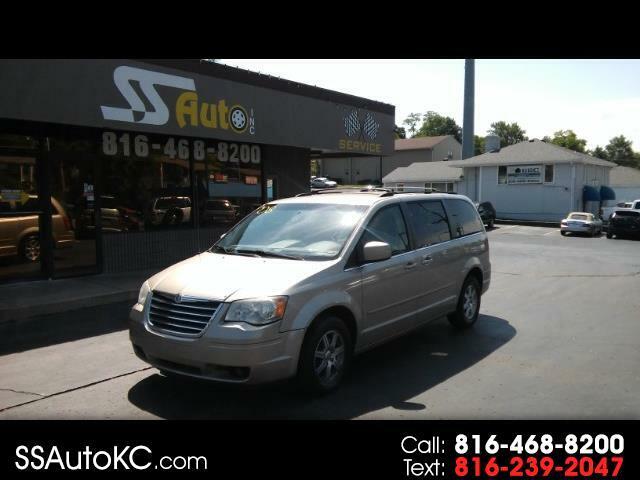 Used 2008 Chrysler Town & Country Touring for Sale in Gladstone MO 64118 SS Auto Inc.
2008 CHRYSLER TOWN AND COUNTRY TOURING EDITION. FULLY EQUIPPED WITH ALL THE POWER OPTIONS INCLUDING THIRD ROW SEATING WITH REAR AC AND HEAT, HEATED FRONT BUCKET SEATS, ADJUSTABLE BRAKE AND GAS PEDALS AND MUCH MORE. GREAT RIDE AND DRIVE. CLEAN TITLE WITH NO RECORD OF ANY ACCIDENTS. CALL 816-468-8200 TODAY AND SCHEDULE YOUR TEST DRIVE.